Low-cost handset maker Datawind will launch a 4G device early next year for about Rs 3,000 and offer free Internet browsing for 12 months on it. 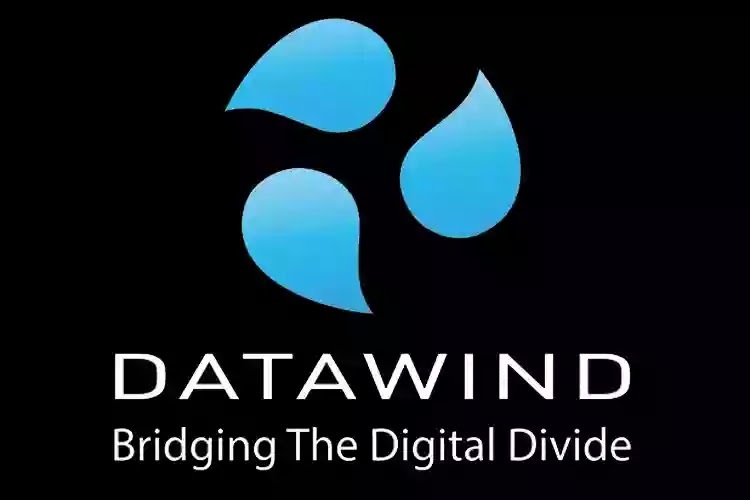 “We will launch a 4G device for about Rs 3,000 with free unlimited 4G browsing for 12 months,” Datawind President and CEO Suneet Singh Tuli told PTI. He, however, said there will be no free downloads and videos.